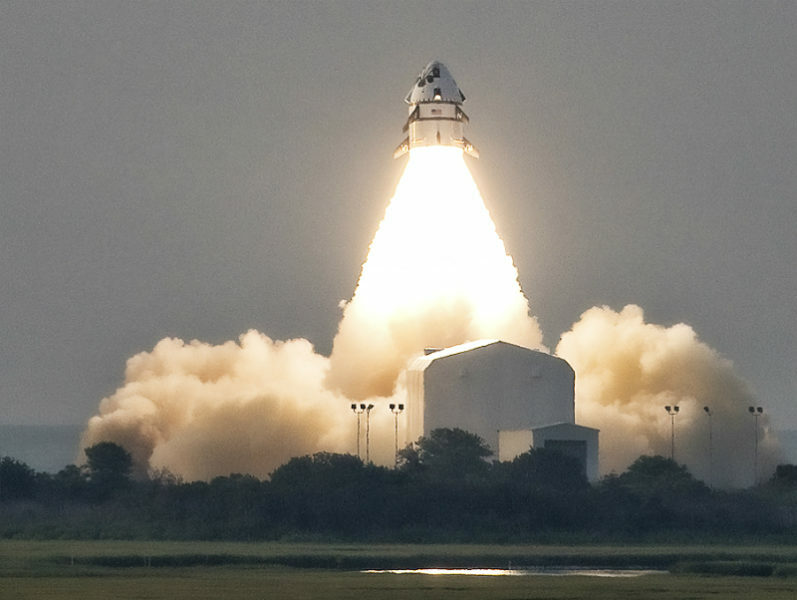 The Rubb Group provides high-walled, track-rolled spaceport facilities to protect projects, launches and operations. 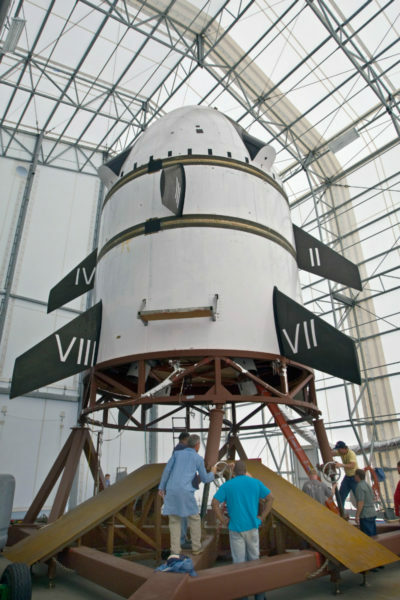 The company’s design and fabrication specialists engineer, manufacture and install spaceport and aerospace structures designed to meet project specifications. 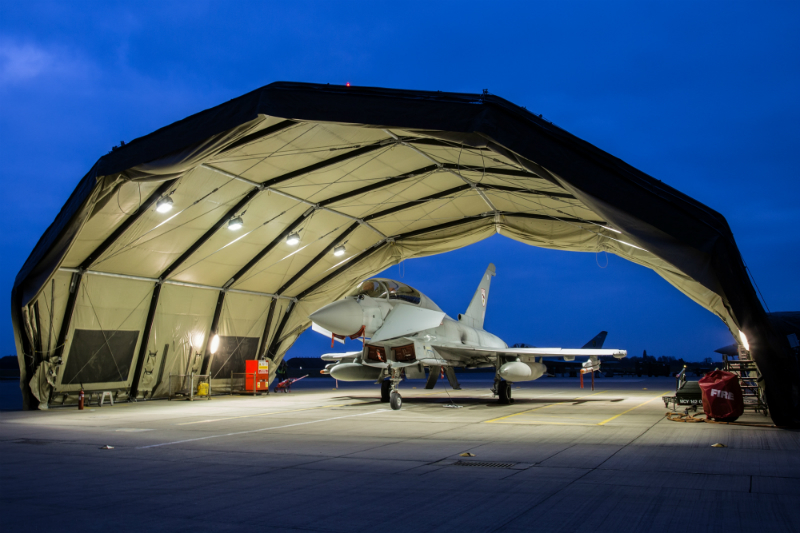 Rubb spaceport and aerospace buildings provide shelter from severe weather for specialist programmes in a variety of environments. Moveable, steel-framed, fabric-covered spaceport structures can be efficiently moved away from launch pads within designated time frames, ready for launches to take place. Environmental buildings provide shelter for testing and evaluating defence and aerospace assets. 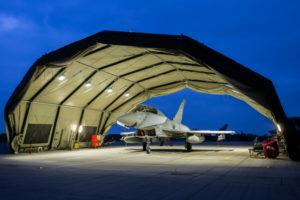 Examples include mobile fabric buildings to cover launch operations at military sites, including the Hebrides Range at Rangehead, Benbecula, Scotland. 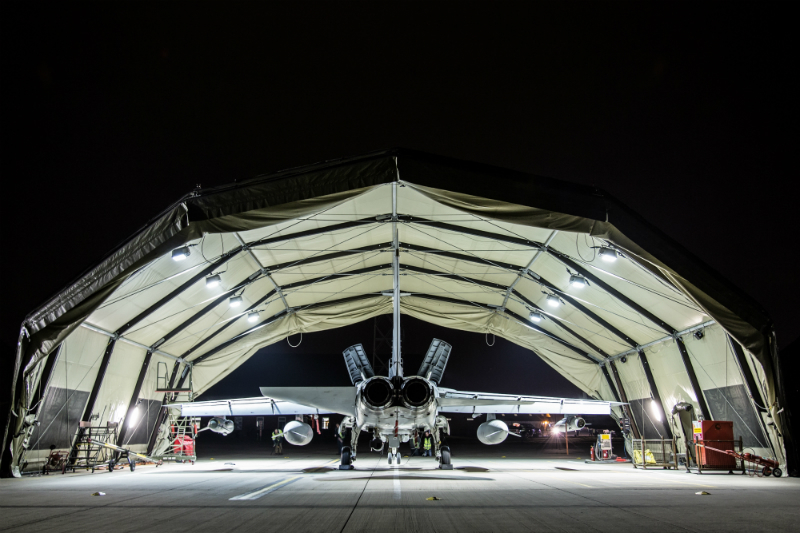 Rubb supplies aerospace structures, which provide shelter for testing and evaluation of modern weapon systems for the Ministry of Defence (MoD). The Rubb Launch Equipment Building (LEB) covers and protects equipment from the environment when loaded onto the launcher. The storage building can then be moved along the rails to reveal the launcher for testing procedures. 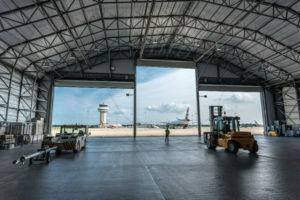 Aerospace buildings incorporate a specifically designed roller system, which allows the smooth transportation of the building to and from its end location. 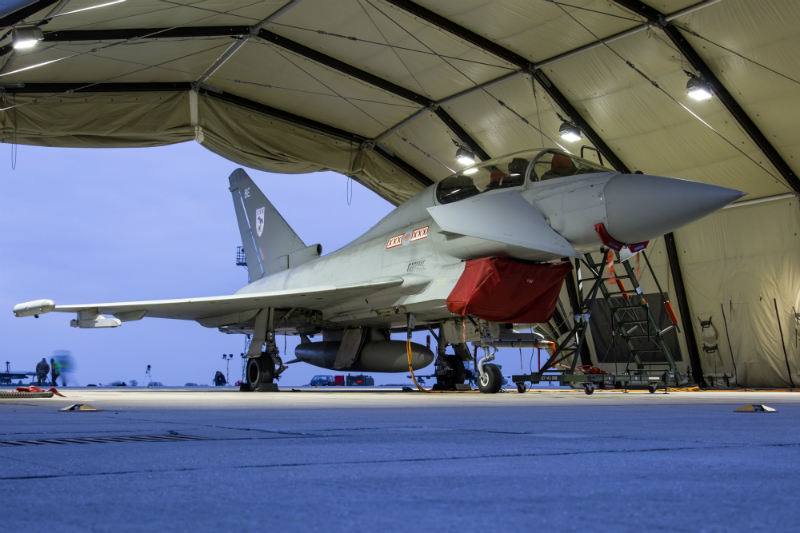 Technical working environments enable the MoD to deploy temporary hangars in support of operations, exercises or trials at short notice without the labour and cost requirements of a permanent building solution. 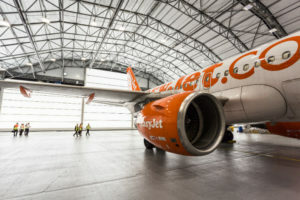 The Rubb Group has more than 40 years’ experience in providing environmentally controlled, safe-working hangar spaces for aircraft, enabling personnel to carry out considerably challenging missions. 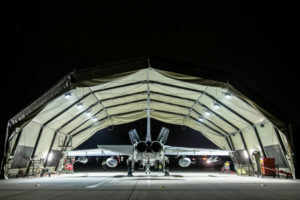 Rubb’s aluminium-framed, fabric-covered Expeditionary Forces Aircraft Shelter Systems (EFASS) are designed for use in the most adverse environments, from freezing to hot conditions. The company’s hangars, shelters and technical working environments are regularly deployed worldwide. 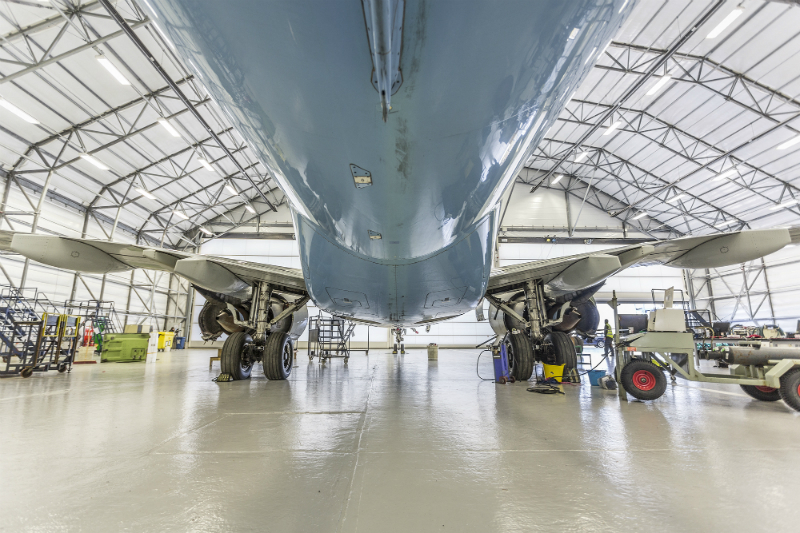 The Rubb Group is a global provider of maintenance, repair and overhaul (MRO) hangars. MRO hangars can be custom-designed for end-users, airlines, airports and contractors. Rubb is an industry leader, delivering large-scale hangar projects and custom high-quality MRO hangar solutions. MRO hangars can be used for line, base, airframe and heavy maintenance, as well as several other operational projects. 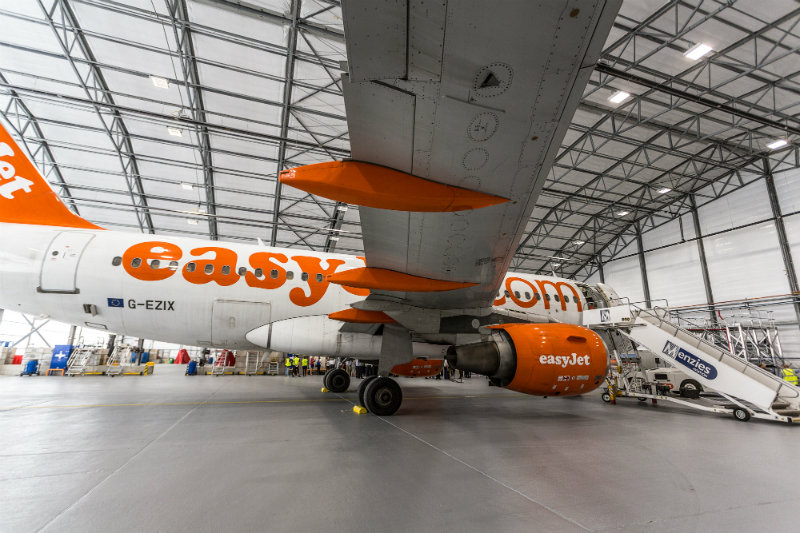 The tensioned-fabric MRO systems are robust, reliable and cost-effective, while hot-dip galvanised steel frames and premium-quality PVC ensure that fabric hangar buildings last more than 40 years. 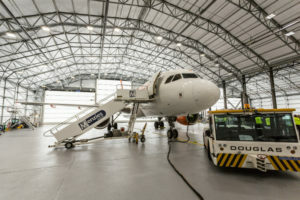 Rubb Group aviation specialists manufacture fixed-based operator (FBO) hangars and fabric structures to offer shelter and protection for aircraft and helicopter maintenance. They also provide storage facilities for airports and airlines. 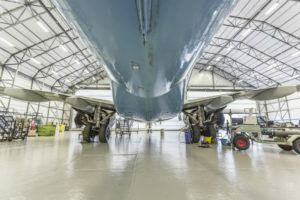 FBO hangar advice services are also offered for client projects. 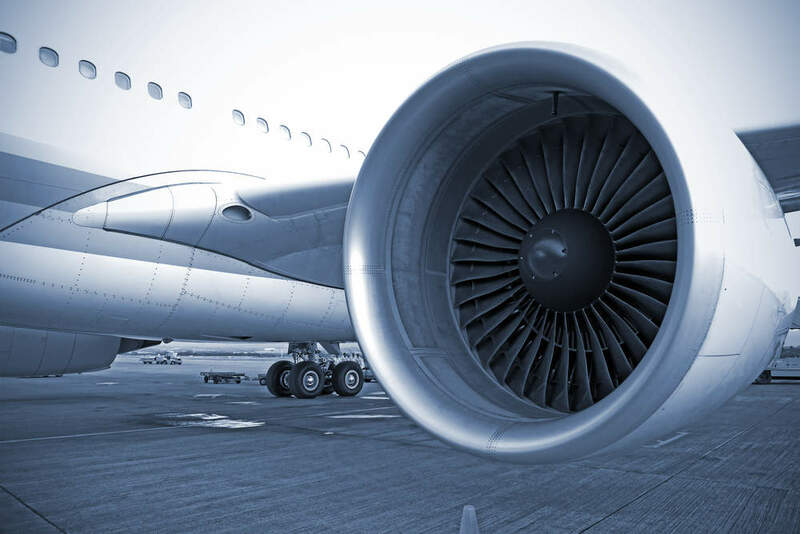 Please contact the Rubb Group via the enquiry form to find out more about the company’s aerospace solutions. 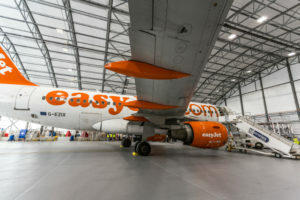 The MRO industry is rapidly changing, which means that companies are becoming increasingly flexible in terms of aviation hangar solutions choice. 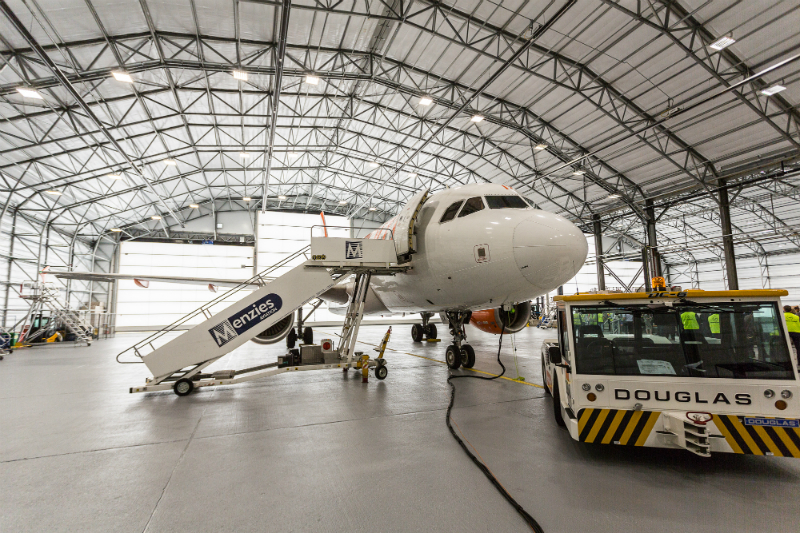 Rubb Buildings Ltd is a leading provider of tailor-made aircraft maintenance, repair and overhaul hangars.